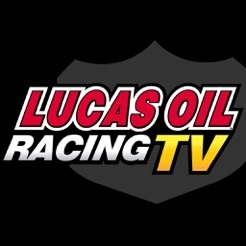 Lucas Oil Racing TV showcases a wide range of On-Demand Motorsports and Automotive programming. 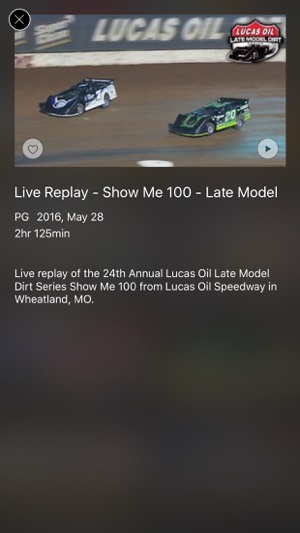 Choose from hundreds of shows in our library of content or catch one of our LIVE broadcasts from some of the racing world's biggest events! - Account will be charged for renewal within 24 hours prior to the end of the current period, and identify the cost of the renewal. 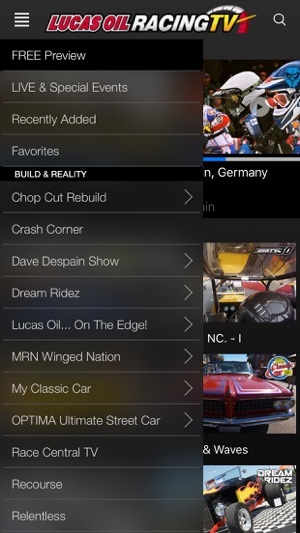 Signed up through iTunes on my iPhone and it won’t let me unsubscribe. 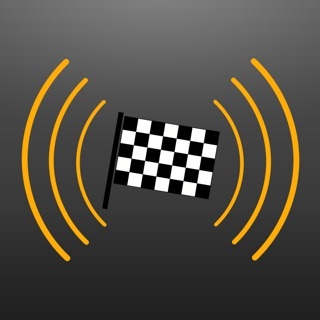 This app is an absolute joke. 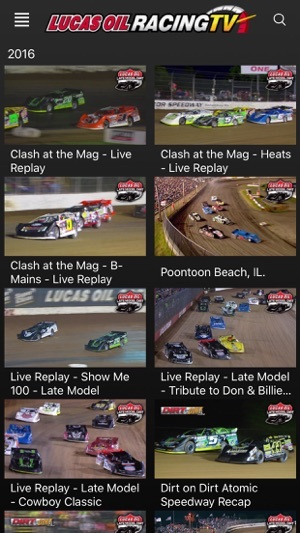 Save your money and subscribe to dirtondirt. 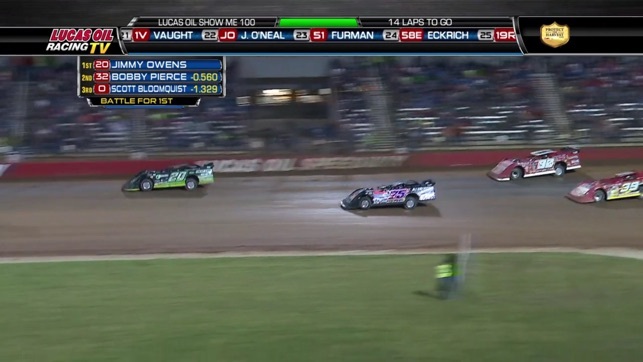 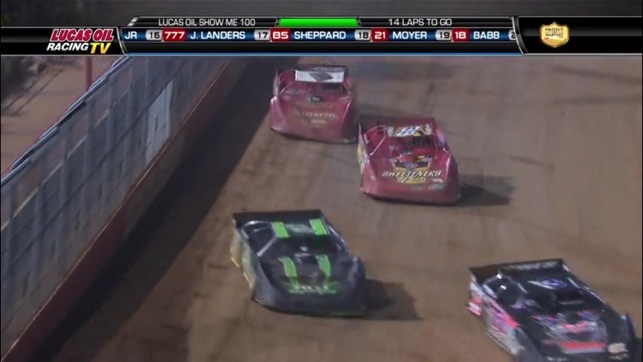 Unless you want to pay 100$ to watch a handful of dirt late model races a year. 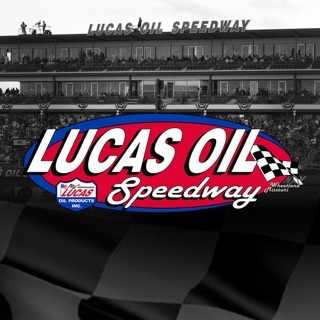 © Lucas Oil Products, Inc.